Writer Yoon Yi-hyung’s novel “Their First and Second Cat” (unofficial translation) was announced the winner of the 43rd Yi Sang Literary Award, one of the most prestigious literary awards in Korea, at a press event held in central Seoul on Monday. The story, inspired by Yoon’s experience after the death of her cat early last year, was published in the November and December issues of local literary magazine Munhaksasang. “After my cat passed away, I was devastated. I was unable to live my life. The thought still pains me,” Yoon said. “I began to rethink life and death. Rather than being taken over by death, I thought, I would write a story about people who find new life through death. “This work discusses death, the limitations of the marriage system and more. I hope that this can serve as an opportunity for people to think about these matters,” Yoon said. Despite the title, “Their First and Second Cat” centers on a family struggling with life’s hardships, including financial difficulties. Unable to overcome them, the couple gets divorced, with the mother taking custody of the daughter. In announcing the winner, the judges said Yoon warmheartedly highlights the plight of people suffering as a result of harsh reality. The story stresses the importance of loving all living creatures. Around 11 novels made it to the final round and Yoon’s novel was the only work chosen by all five judges, who comprised one professor and four literary critics. The 2019 Yi Sang collection, consisting of “Their First and Second Cat” and five other finalist works, will be published Jan. 21. 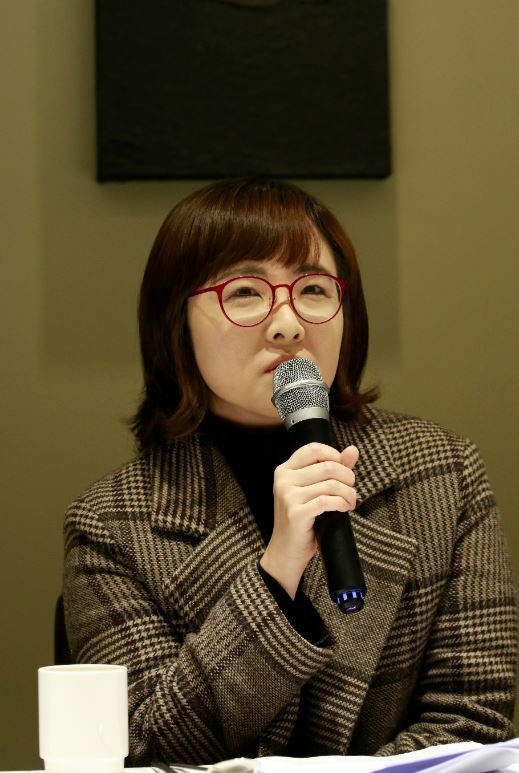 Yoon, who debuted in 2005, has written novels that explore the boundaries between reality and imagination with delicate literary expressions and descriptions. The Yi Sang Literary Award is named for the acclaimed early 20th-century writer also known as Kim Hae-gyeong, who is considered a pioneer of modern Korean literature with his experimental works. The award was established in 1977 to commemorate his distinguished achievements. Short and medium-length novels published in major literary magazines are eligible for the prize. Novelist Han Kang, winner of the 2016 Man Booker International Prize, received the Yi Sang Literary Award in 2005. 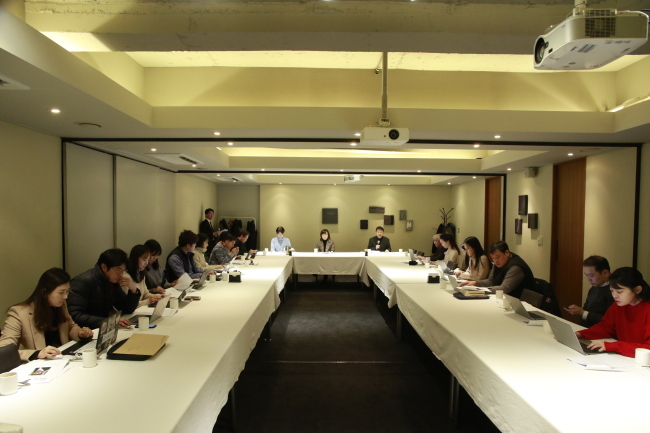 Well-known writers Pyun Hye-young and Kim Ae-Ran are also among the previous winners.